One of the most powerful healthcare trends has been the ongoing shift away from fee-for-service pricing models in favor of value-based care. As such, providers of all sizes are transitioning to offer treatment that is affordable and accessible. Vindell Washington and Andy Slavitt recently explained to Health Affairs that this change has been made possible in part because of the adoption of new technologies and software that maximize efficiency and reduce overhead for providers. Telemedicine equipment and technology in particular has become easier to use and less expensive, and for that reason represents a key piece of the puzzle for providers seeking to offer value-based care. 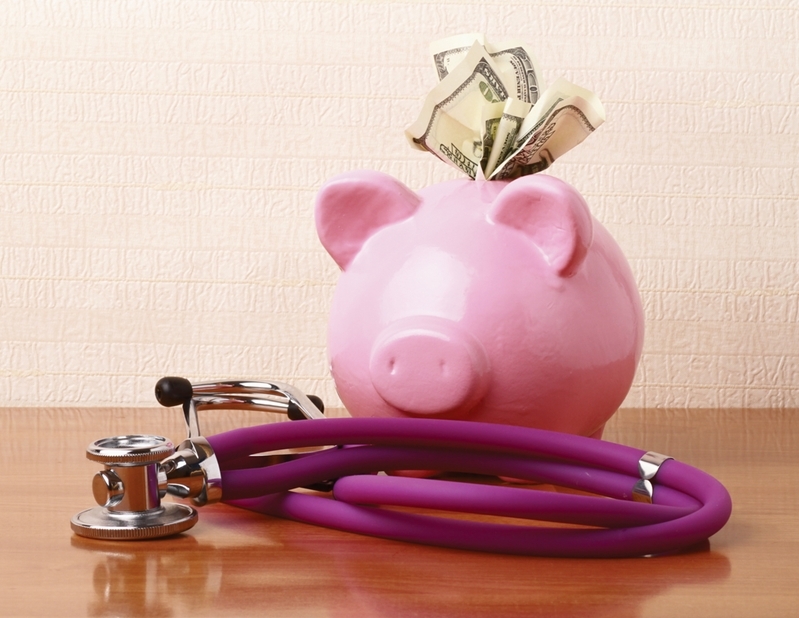 The desire to make healthcare more affordable comes with a number of influences and goals. Overall, this trend goes hand-in-hand with a greater aim to help patients be more proactive about health and improve clinical results overall. Mainstream care that is inexpensive and accessible can help patients who might otherwise wait for an expensive trip to the emergency room or let a chronic condition slowly develop. To reduce pressure and stress on providers and improve clinical outcomes overall, it helps when patients are empowered to be more enterprising toward their health. As Bernard J. Tyson, the CEO of Kaiser Permanente, told Modern Healthcare, patients themselves are driving this change as well. "At the end of the day, people are demanding value and people want more transparency about what's going on with the cost of care and the value that they are getting with the healthcare system around the country," Tyson explained. "That's going to continue." Promoting value-based treatments is one of the most important trends in healthcare. An industry-wide paradigm shift isn't likely to take hold overnight, and smaller organizations in particular might struggle to re-tool financial outputs and still make ends meet. Any step to promote value-based care must be a controlled pivot or come with a reliable investment to minimize disruptions or lost output. The latest telemedicine technology is easy to integrate and quite affordable. Likewise, mobile solutions and software-based platforms promote flexibility and make care more cost-effective and accessible. This is essential, because not only do patients want care that is reasonably priced, but increasingly they demand convenience. According to a recent survey, 1 in 5 Americans would leave an existing doctor for one who offers telemedicine visits. Beyond making care more affordable, providers must also serve their patients' needs, in this case by offering greater practicality. "1 in 5 Americans would leave an existing doctor for one who offers telemedicine visits." Additionally, video conferencing with a primary care physician is a crucial option for patients who frequently visit the doctor. Telemedicine can lower travel costs, reduce school or work absences and make the prospect of getting treatment or advice easier. For providers, this means fewer in-person visits and a more manageable workload for doctors who also benefit from the ease-of-use and convenience of telemedicine technology for remote clinical evaluations. Saving precious time throughout the day is a way to promote value-based care, as operational efficiency reduces a provider's total expenses. But the use of telemedicine can also address a different problem related to this trend in healthcare as well. Offering value-based care means navigating thinner margins, which can be especially challenging for smaller practices. With the use of telemedicine equipment it becomes possible to build partnerships and reach patients outside of an immediate geographic region. For that reason, a suburban doctor's office can work with a rural clinic to not only improve access to remote communities but also efficiently expand a patient base. Overall, telemedicine technology represents a way to make care more cost-effective and convenient for patients: It reduces daily expenses, which factors into the greater goal of promoting preventative care. Because telemedicine can allow providers to expand their business in an efficient way, it further drives the pursuit of value-based care.